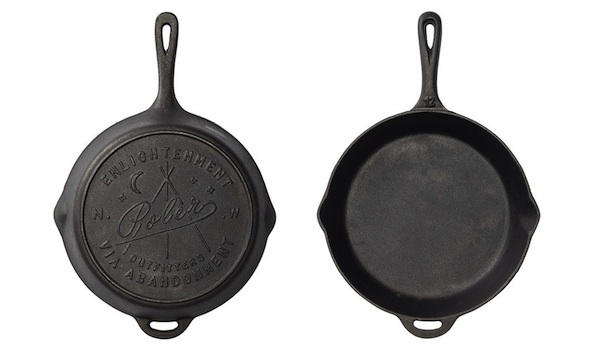 We’re always fans of cast iron, and Polet makes a sweet cast iron skillet ($50). It’s 12”, 7lbs, has two pour spouts, a second handle, and comes pre-seasoned. The main thing is it’s relatively inexpensive for new cast iron—the only way you’d beat this price is if you find your own and season it yourself.